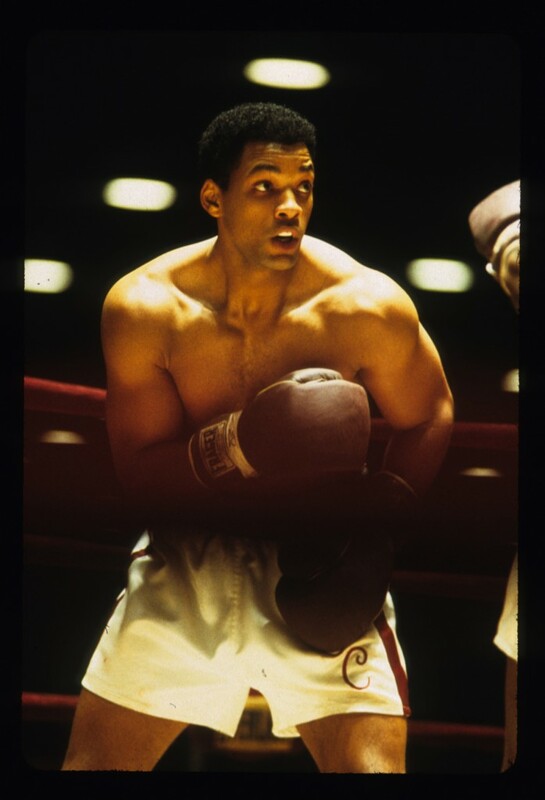 Will Smith stars as Muhammad Ali in “Ali,” directed by Michael Mann. The film was nominated for two Academy Awards® including best actor. For more photos, go to gk-films.com. Posted in: Photo of the Week and Uncategorized Tags: Will Smith.